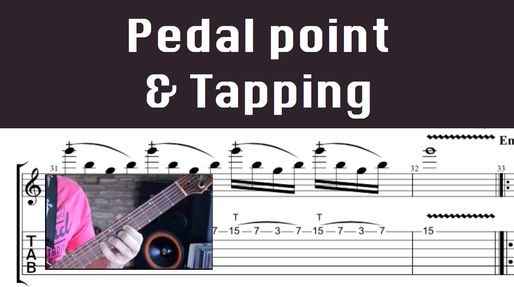 An easy and fun lesson on 2 classic Rock Guitar techniques: Pedal Point and Tapping. In this video you’re going to watch one of my young students from my music lab performing a study i made for him on two basic Rock Guitar techniques: Pedal Point and Tapping. 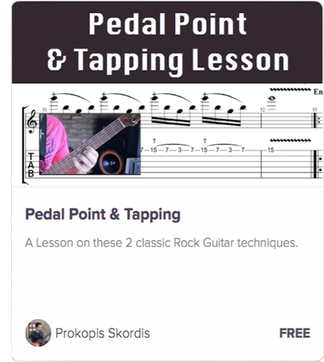 You can get the tablature, the backing track, and a video lesson of me teaching on this, for free, using the link below.